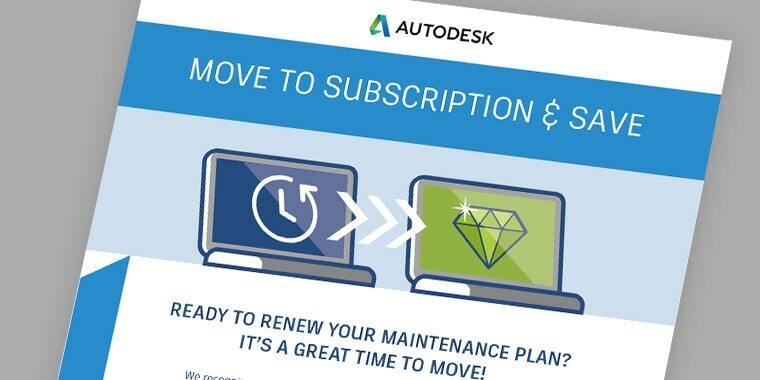 Take advantage of a special offer to switch to a Architecture, Engineering, and Construction Collection subscription at the time of your maintenance renewal. Tools in the AEC Collection help professionals work more productively, collaborate more effectively, and produce higher-quality designs. 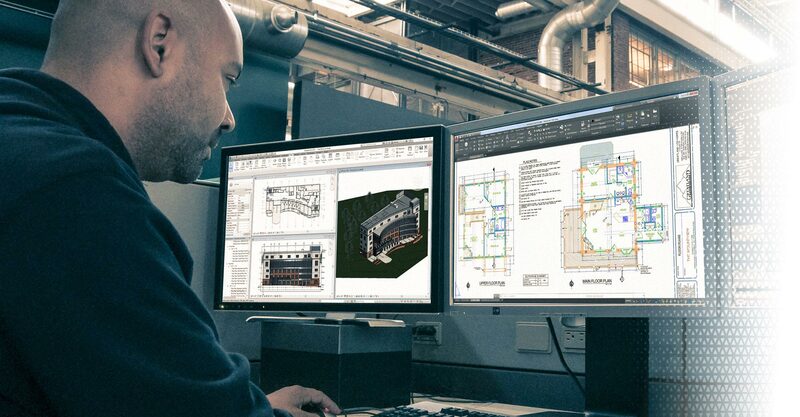 Professionals can more easily maintain consistent and coordinated design documentation and save time on repetitive, iterative tasks with tools in the AEC Collection. Take advantage of a special offer available only to those approaching maintenance renewal, and switch to a subscription offering at a discounted subscription price. 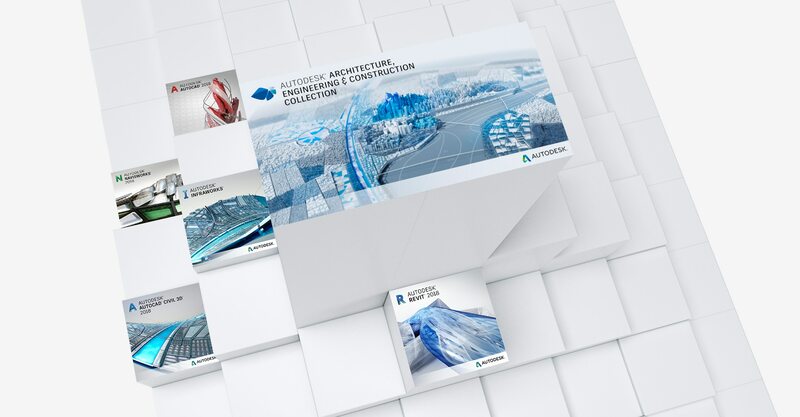 With the Architecture, Engineering, and Construction Collection, you can access the software you use today along with a set of integrated tools to meet any future project challenges — and now available at a special price. 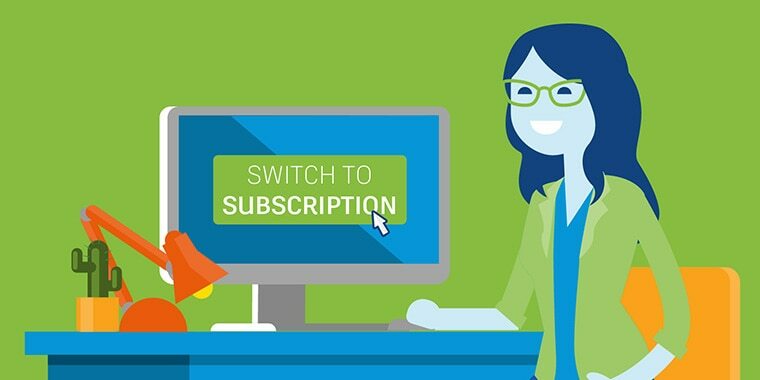 See why it makes sense to seize this unique subscription opportunity in this handy guide. 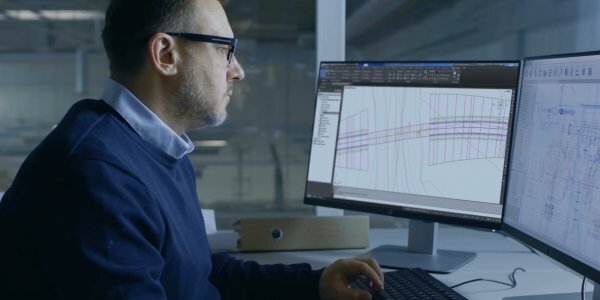 Find out why renewal is a good time to consider an Autodesk subscription to an industry collection. From the editors of Cadalyst, this Spotlight report addresses licensing options, the value of Industry Collections, and separates the fact from fiction about subscription. Provide your contact information, and we’ll have a member of our team get in touch with you as quickly as possible. Want to talk to your reseller about this exciting opportunity? Use our reseller locator tool and get in touch today.